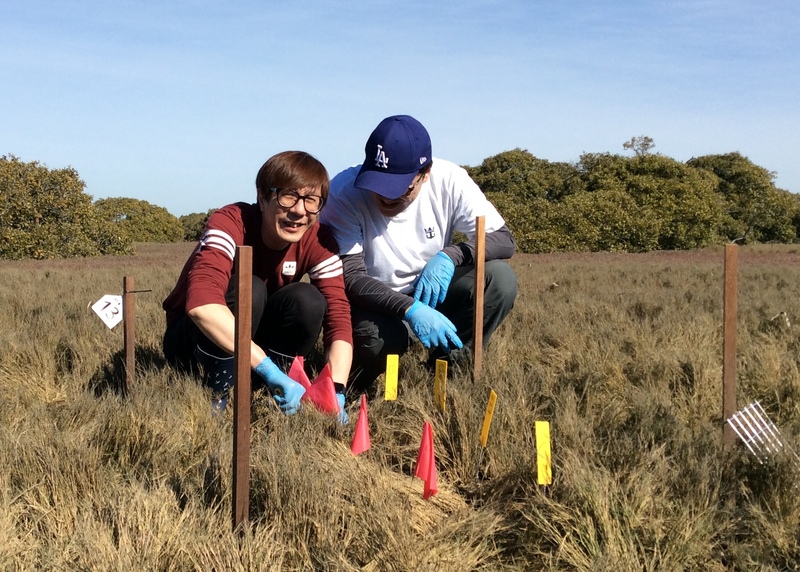 To study, value, and protect Coastal Wetlands (eg. 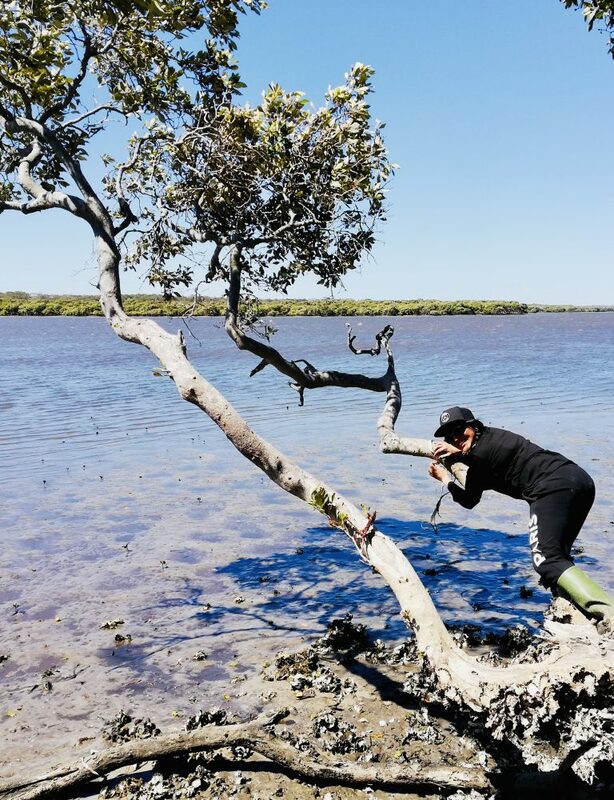 mangroves, saltmarshes & seagrass beds). 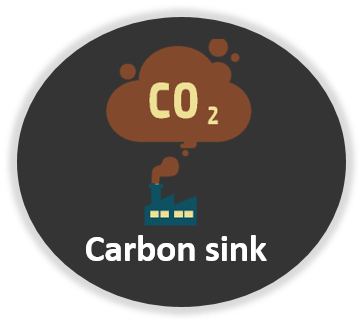 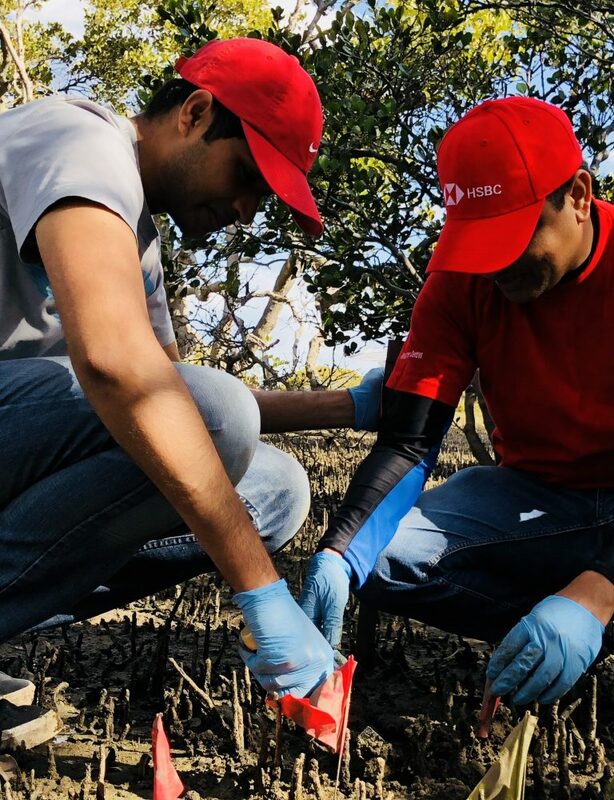 These natural systems can offset carbon emissions, clean and store water, protect our coasts, enhance biodiversity and mitigate climate change. 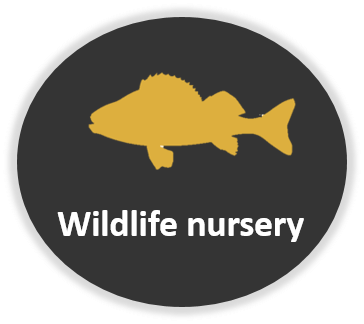 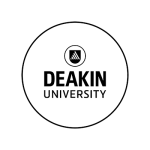 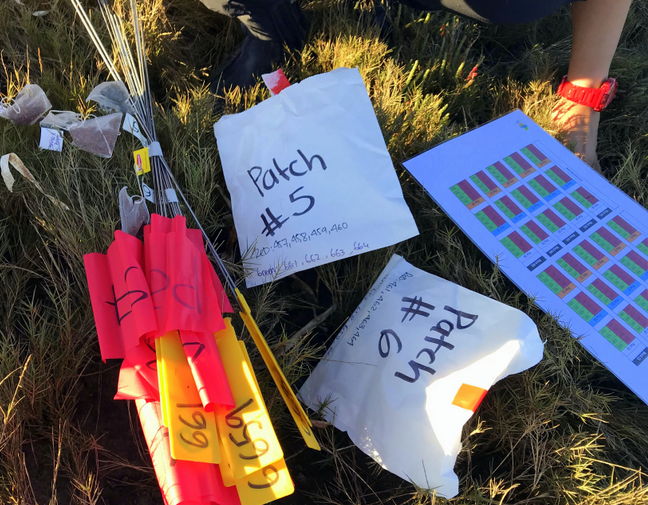 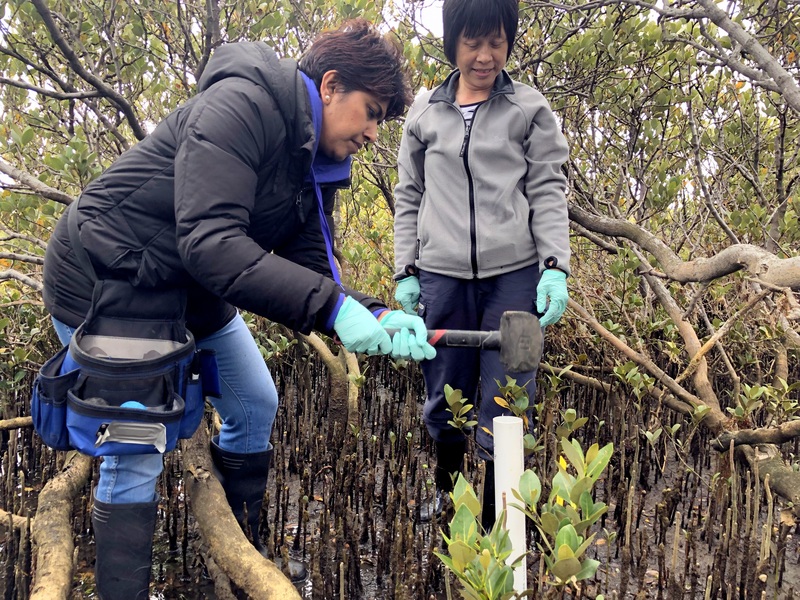 Citizen Scientists will travel to wetlands in Sydney, Melbourne, and Auckland to participate in different data collections activities. 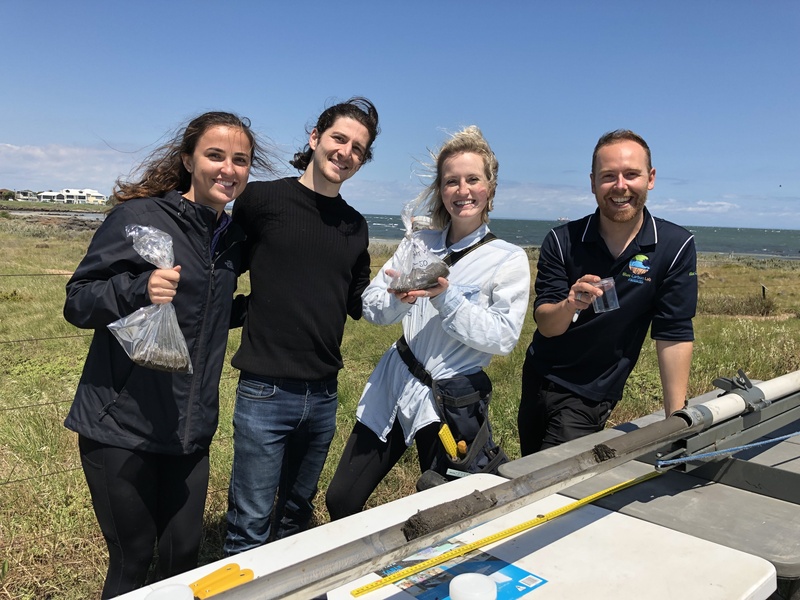 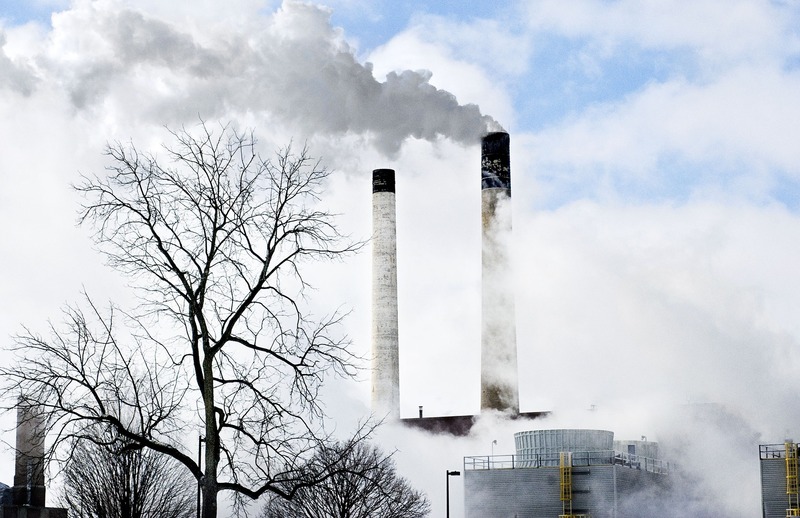 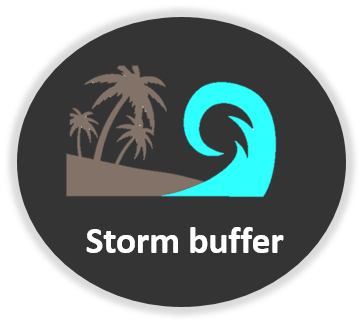 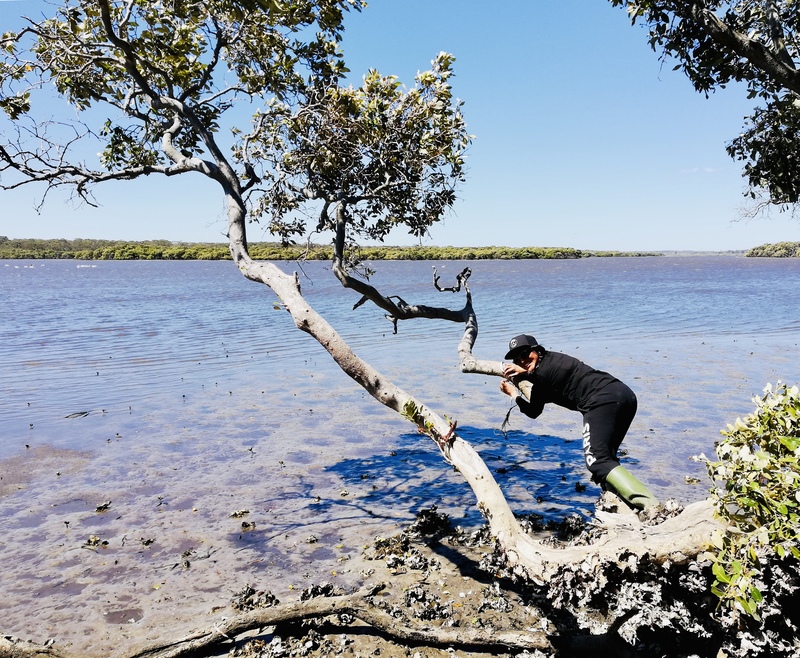 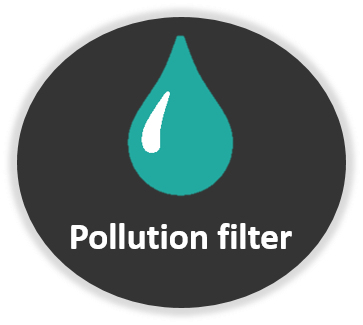 Data will be used by national and international researchers to better understand Blue Carbon dynamics and coastal systems (mangroves and saltmarshes). 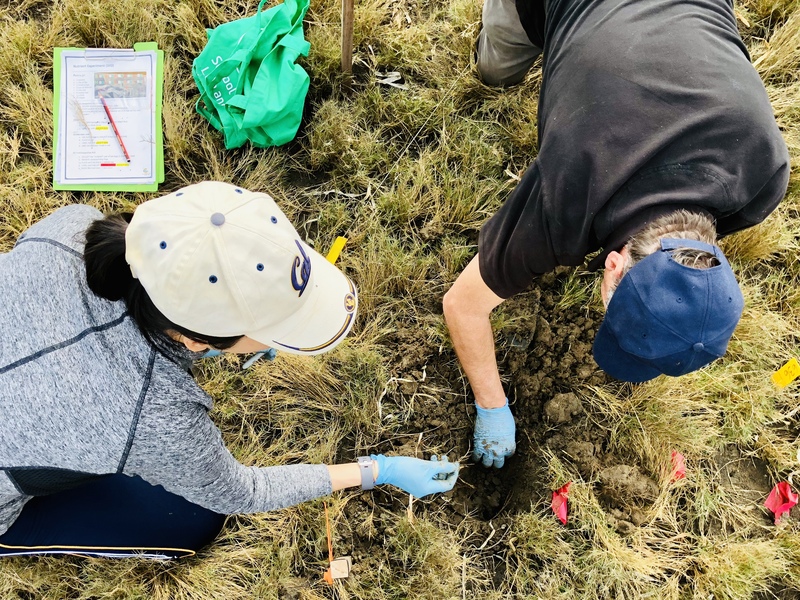 The Citizen Science day starts with educational talks from Earthwatch & the Blue Carbon lab, followed by aprox 4 h of data collection activities in the wetland! 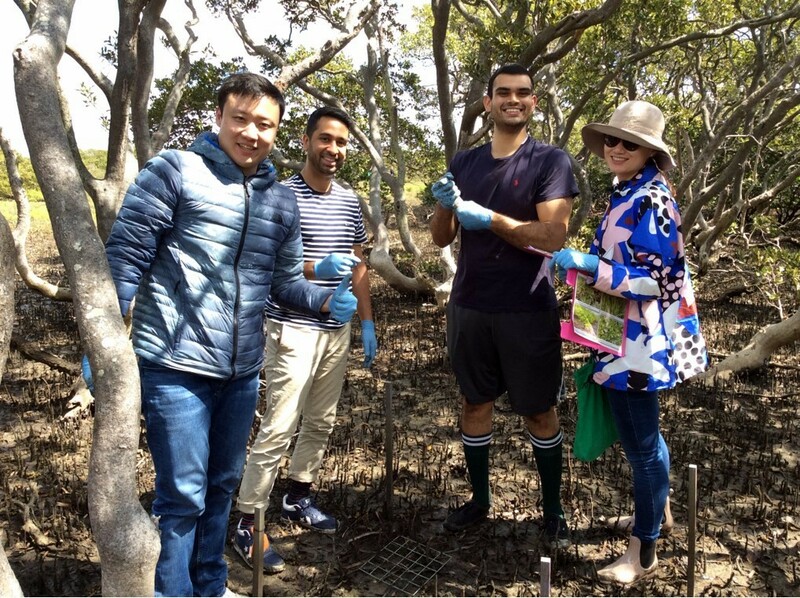 Read the blogs from the latest field trips in Sydney, Melbourne, & Auckland. 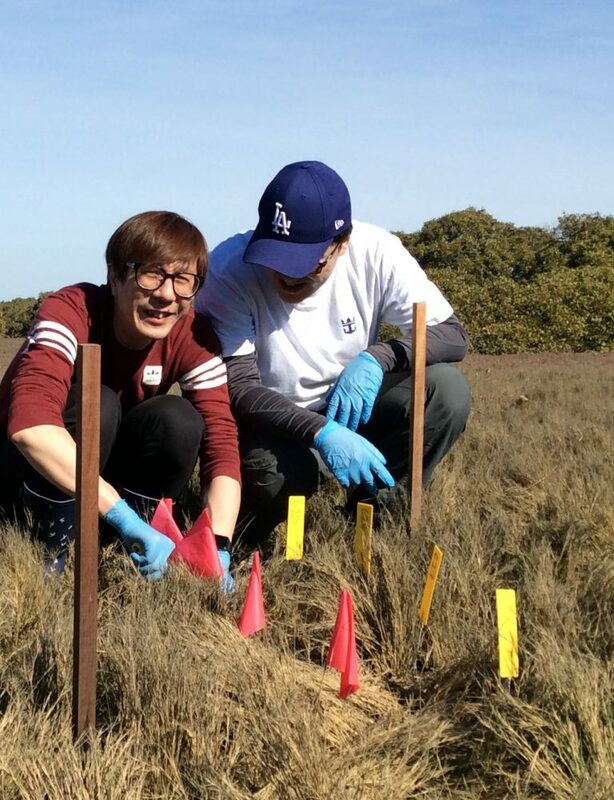 Follow #BlueCarbonArmy to see the latest updates from the field. 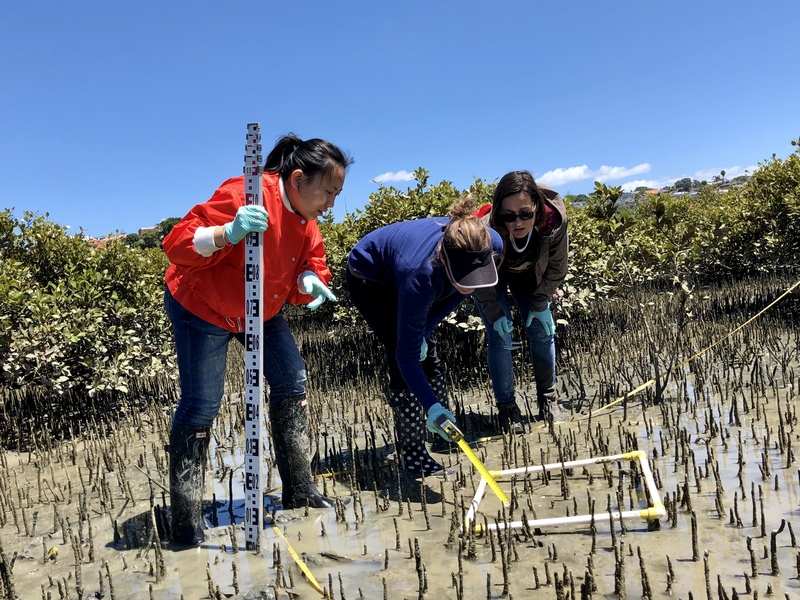 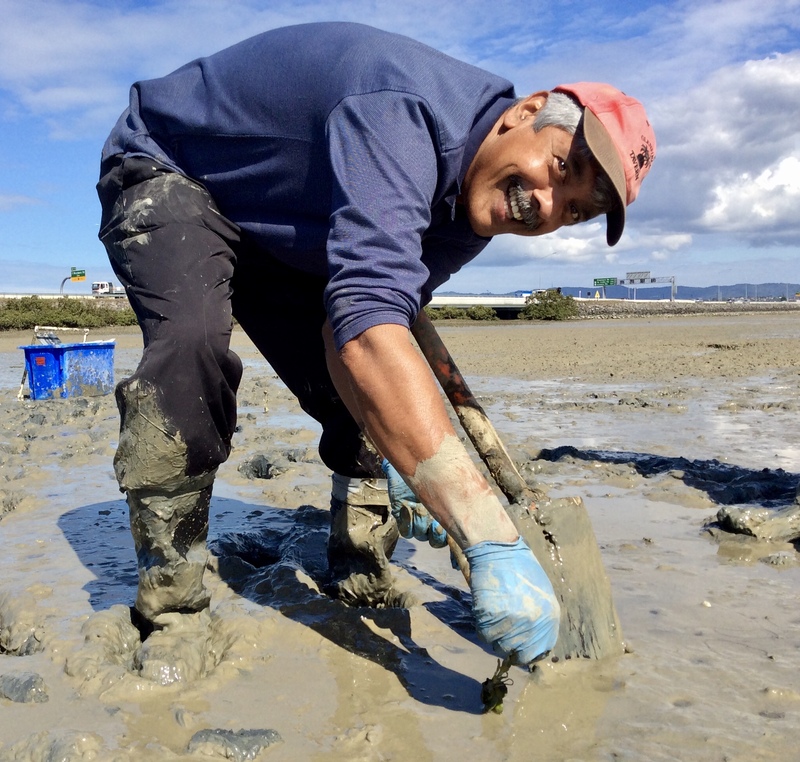 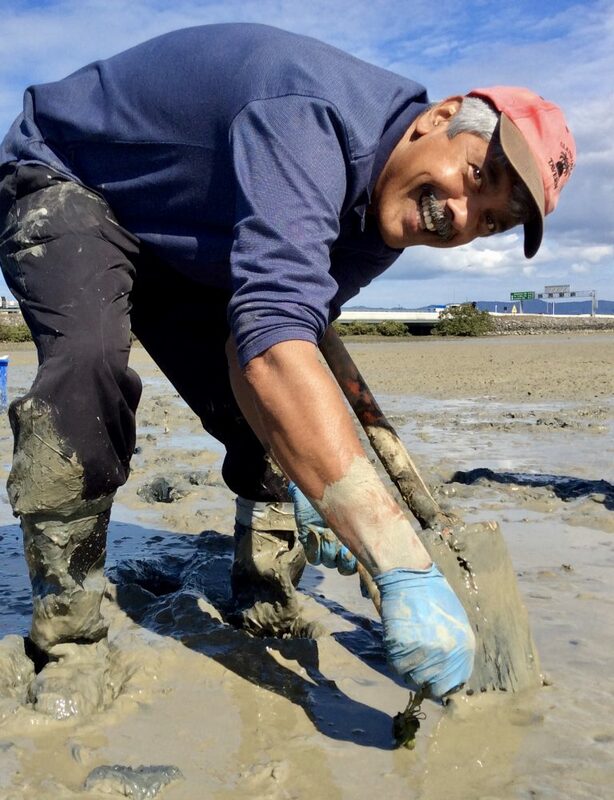 The work of our Citizen Scientists was featured in Auckland’s newspaper Sunday Star times (16/12/2018). 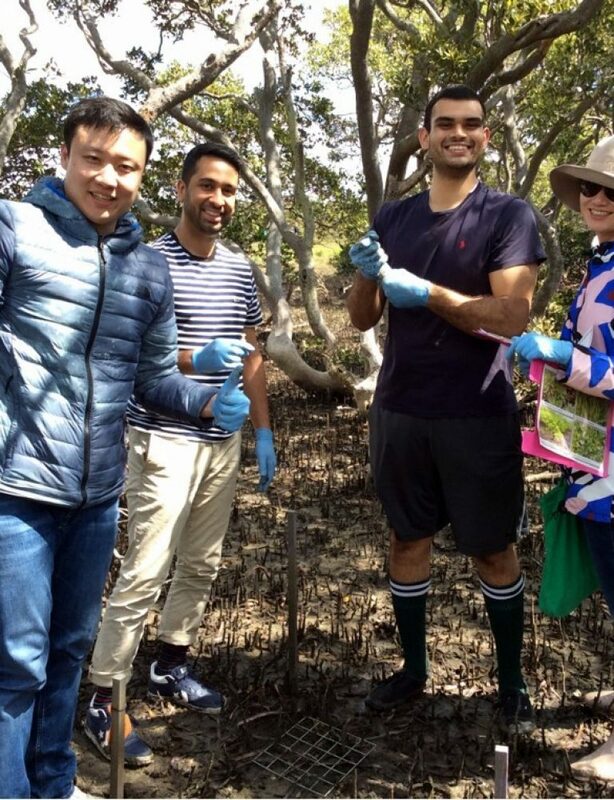 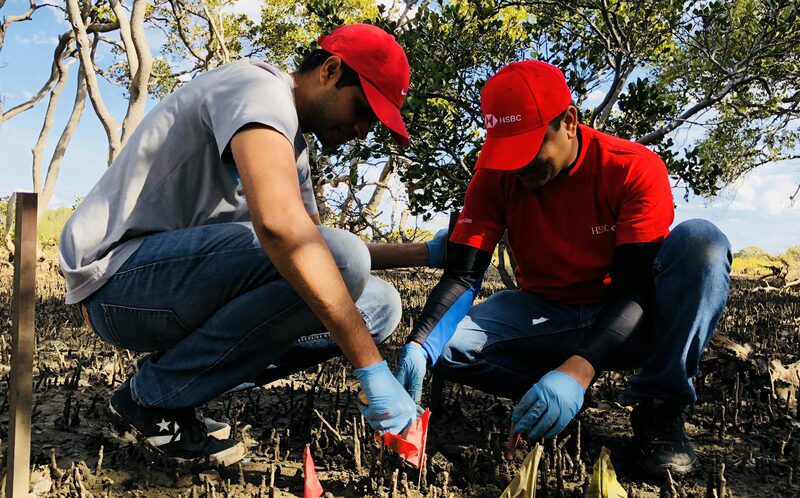 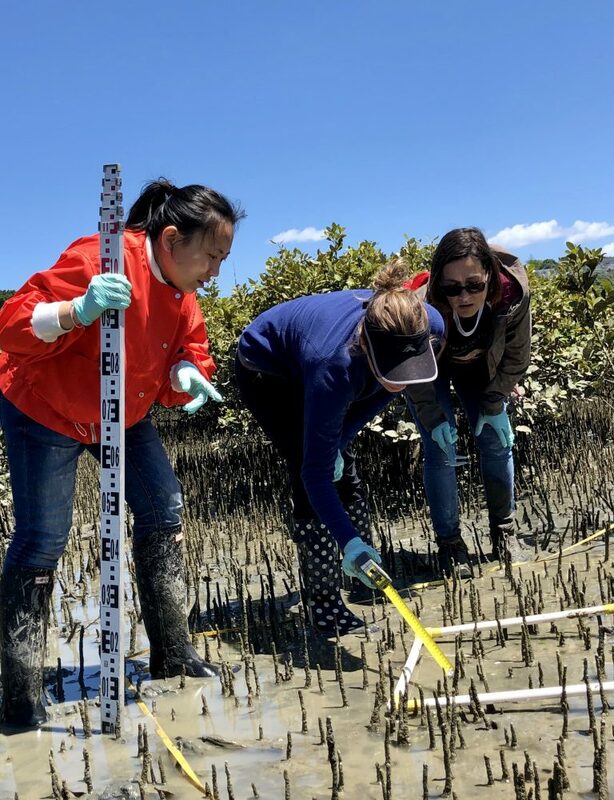 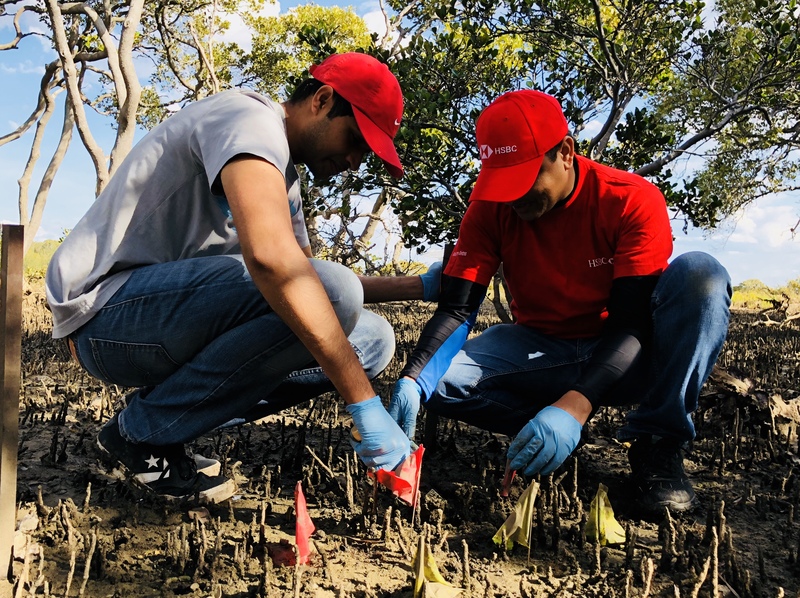 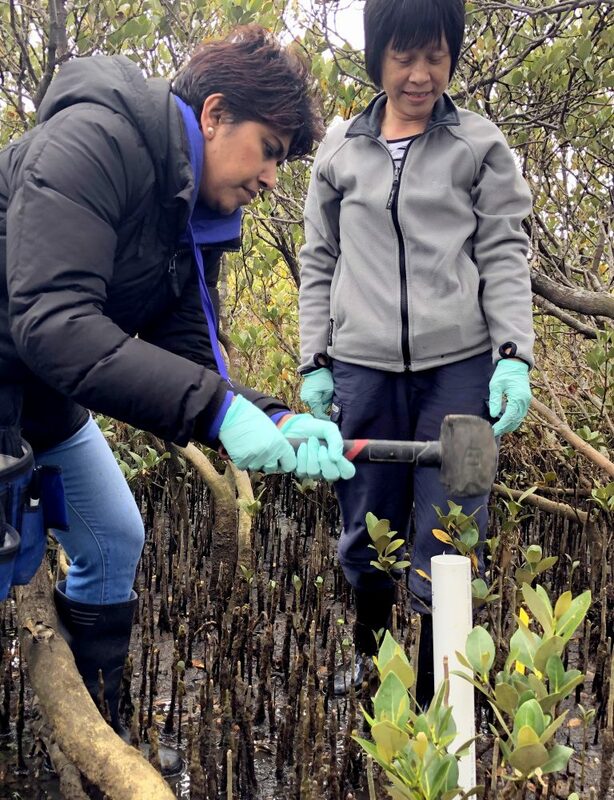 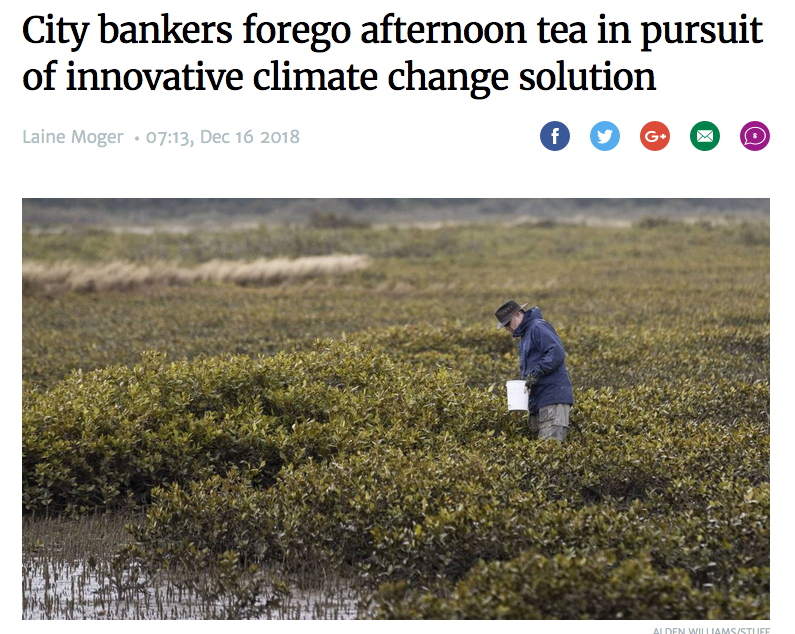 The news story highlights the commitment of New Zealand city bankers to study and protect the city’s mangrove forests as a natural way to fight climate change. 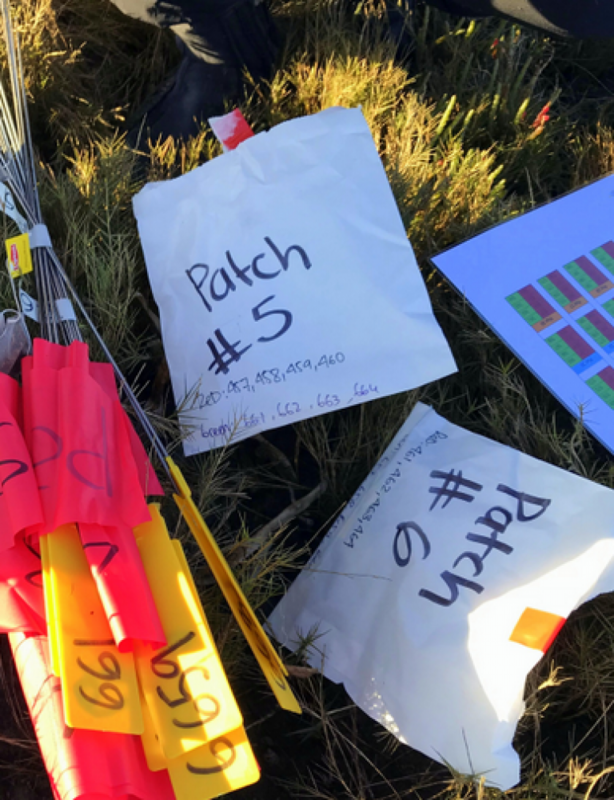 Access the field trip brochures including information on upcoming dates, field trip schedule, science team, data collection activities, what to bring, what to wear, safety ….